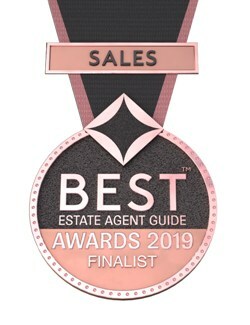 Meyers, the highly recommended Dorset estate agency with branches in Poundbury, Bournemouth, Poole and Wareham, has been awarded a place in the Best Estate Agent Guide 2019 as a finalist winner, which positions Meyers among the top 4% of estate agencies in the UK. The Best Estate Agent Guide Awards 2019 celebrate and reward the very best. A listing in the Best Estate Agent Guide is awarded for exceptional performance and customer service following a rigorous and thorough assessment of c. 15,000 brands and 25,000 estate and letting agency branches across the UK, using a combination of data analysis – including web performance, the time it takes to sell or let homes, and fall-through rates – and mystery shopping, all conducted by Property Academy and the UK’s leading property portal, Rightmove. Only the top 20% appear in the Best Estate Agent Guide. As a finalist winner, Meyers falls among the top 4% for selling homes with an outstanding level of service and care. Meyers also took the Gold Award in the Customer Service (Sales) category in the Experts in Property Annual Awards last month. With around 80 Westcountry estate agencies all vying for the top spot in this most important factor, the awards were judged using feedback from actual buying and selling clients. In the same awards, Claire Dzierozynski, co-director at the Wareham branch of Meyers won the Silver Annual Recognition Award, presented for exceptional achievements, for her amazing sales progression and customer service skills together with her almost 100% completion record this year to date. 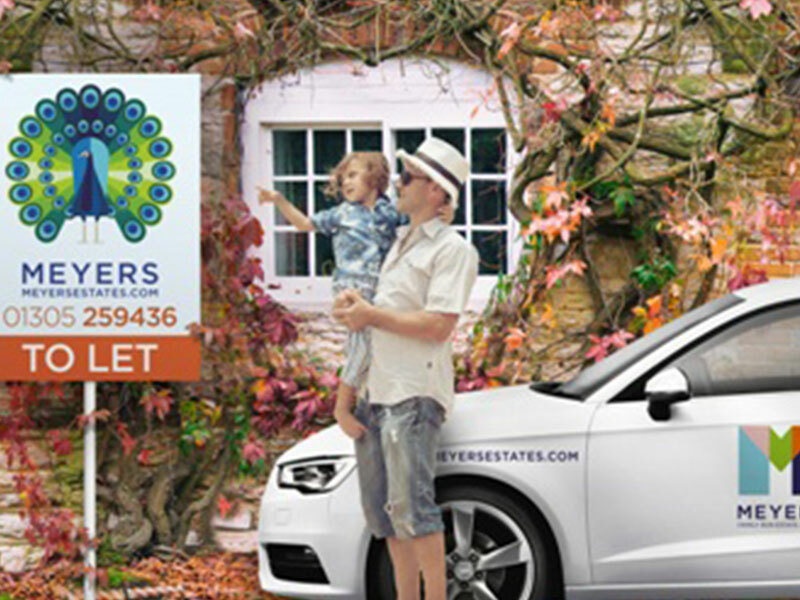 All four Meyers branches are members of the Experts in Property network, which is the largest collaboration of independent estate agencies in the South West, every office working together with the others to reach more buyers and tenants, selling and letting more homes.